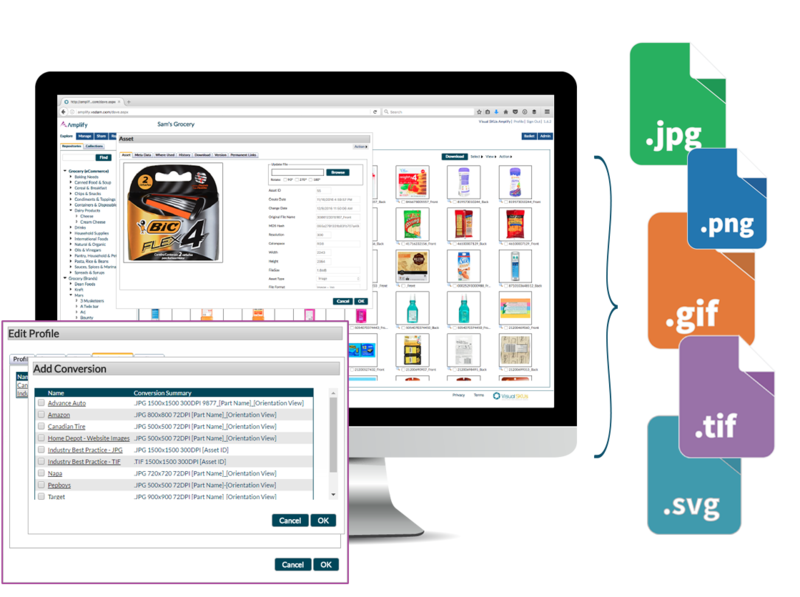 Automate the process of sending product images and metadata, in the exact format and delivery method your internal systems and customers require. 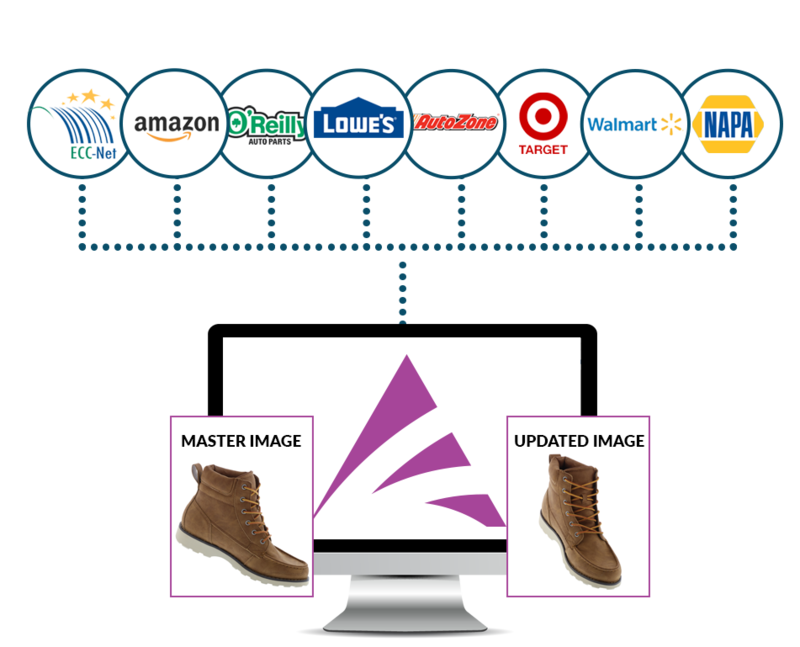 For sales and marketing purposes, product images need to be sent to internal systems, like product information management and e-commerce, and external destinations, like customers and resellers. The issue is that each one of these entities has their own unique formatting requirements involving file type, image pixel width and height, dpi, color mode, quality setting, compression, white space border, and file naming convention. Formatting manually is time-consuming, resource-intensive, and error-prone. 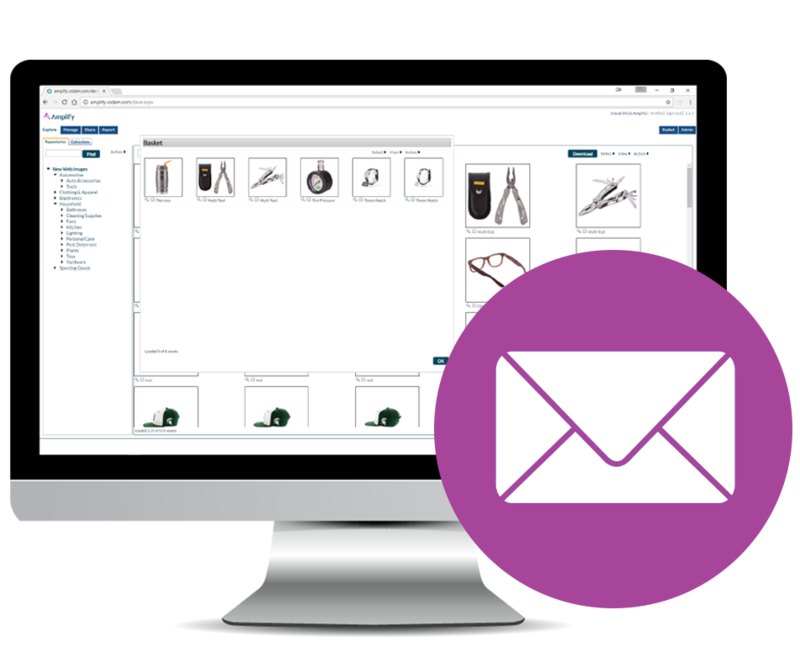 With Amplify, a detailed profile of each entity is defined, and when product images are being sent, the system formats the images automatically according to the information in the profile. Product images are the most important digital assets to drive sales and marketing. The sooner images get to your internal systems and external sales channels, the sooner your business will start to generate sales. 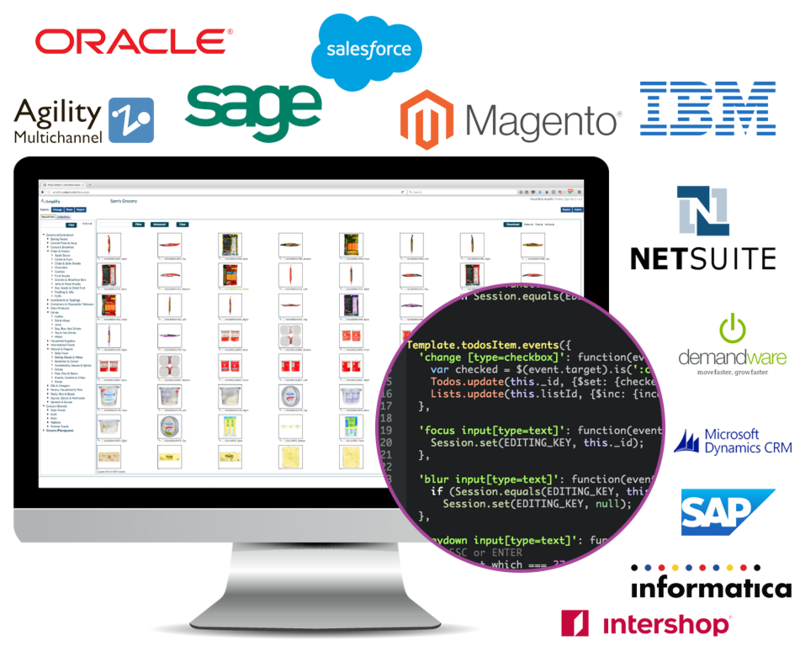 Amplify allows you to create detailed ‘image and data’ profiles for your internal systems and customers. 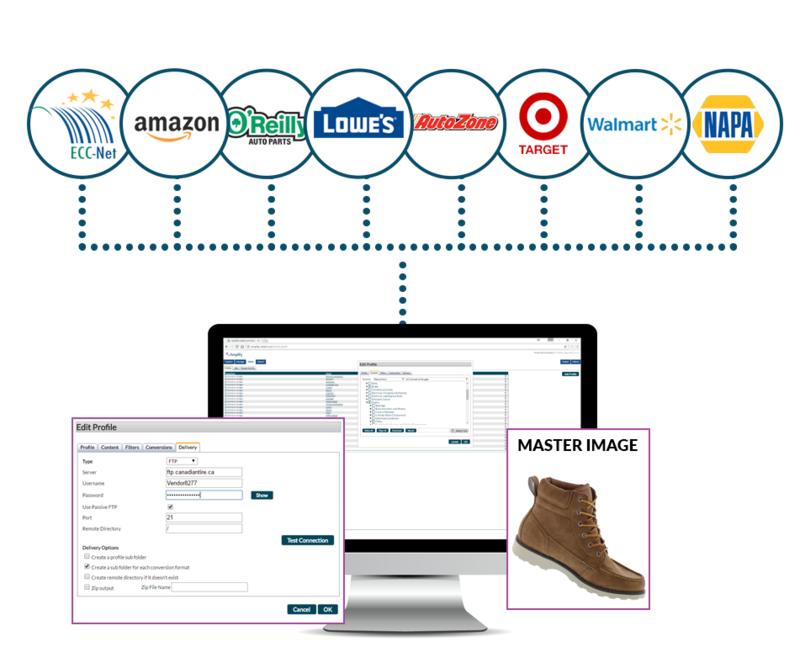 These profiles contain a list of the products the system or customer needs images for, the metadata required, how to format the metadata, and where the images and data should be sent. With these profiles the entire image distribution process is automated. 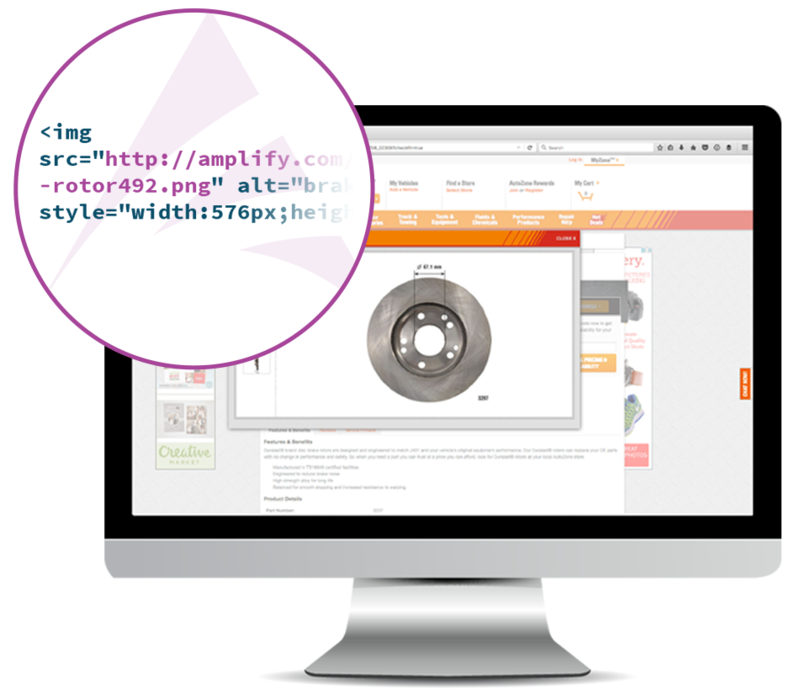 Amplify uses ‘Image Formatting Profiles’ and ‘Image and Data Distribution Profiles’ to automatically format and deliver assets to customer’s databases when new products are added or existing products are updated. The ‘net change’ approach makes the formatting and distribution process very efficient. Amplify makes sharing assets easy and convenient by giving digital asset managers the ability to gather and deliver assets in the appropriate format through a convenient email link. Email recipients gain one-click access to all the files in the format desired without needing an Amplify account. With Amplify, digital asset managers can share links to ‘formatted’ assets with colleagues, departments, internal systems, and partners. These assets are first formatted to the specifications of the entity that needs access and then links are generated. These links may be used to display assets on e-commerce, product information, and sales platforms; allowing recipients to leverage Amplify’s hosted infrastructure and save on storage and bandwidth costs. Amplify’s robust API can be used to expand its reach and integrate into any system integral to your business.